Sihvonen attended Black Mountain College as a student of Josef Albers. 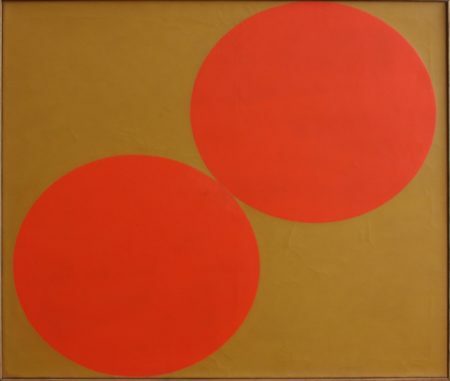 Sihvonen’s intellectual and visual approach to art was deeply influenced by Albers’ Bauhaus teachings. Sihvonen brought his Modernist sensibility to the West, moving to New Mexico for over 10 years and becoming associated with the Taos Moderns.